Hello belles! All of my favorite articles today have to with money…specifically, how to save it! Here are my favorite tips from around the Internet lately on how to save a few dolla dolla billls while planning your wedding and reception. 1. 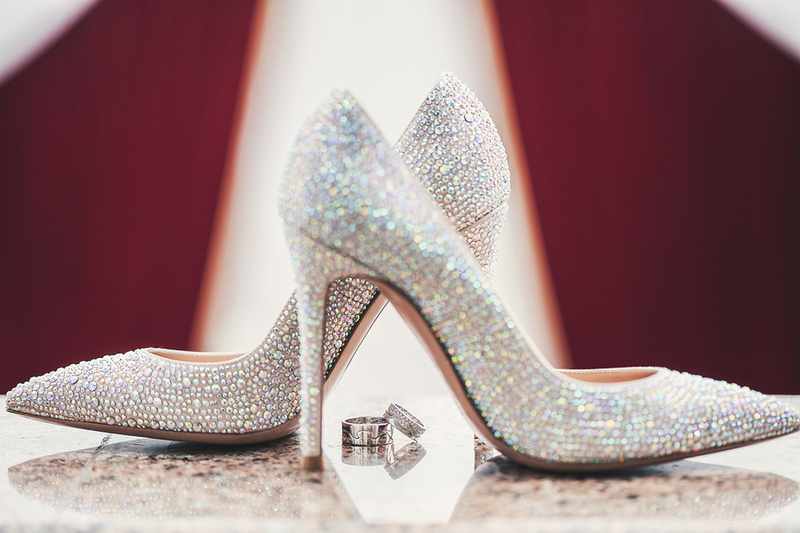 6 Unnecessary Wedding Expenses You Can Totally Skip. Most wedding-related expenses these days are luxuries, not necessities, so keep that in mind as you hone in on what’s truly important to spend your precious savings on! This list can help you get started. 2. 15 DIY Wedding Projects for Under $50. Don’t have money to buy a bunch of fancy decor? That’s okay – here are several DIY tutorials that look very doable! 3. 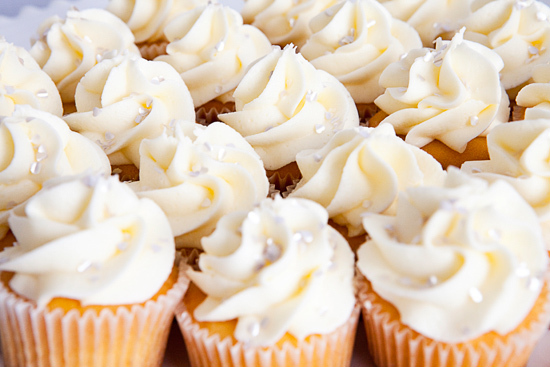 6 Unnecessary Expenses You Can Cut from Your Catering Bill. Agreed, agreed, agreed! 4. 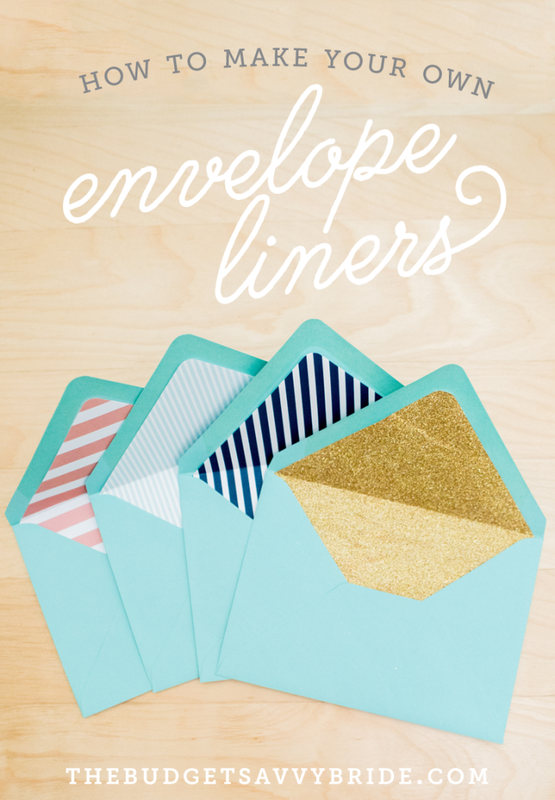 How to Make Your Own Envelope Liners. Great tutorial for those who want a custom wedding invitation look, but don’t want to drop a ton of money! Have any other tidbits of wisdom for cutting down on wedding costs? Share in the comments!